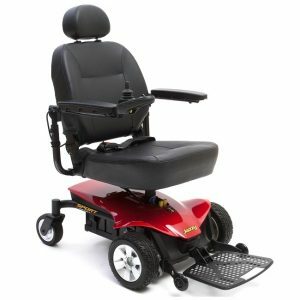 Power Wheelers and Wheelchairs by Pride from Advanced Mobility, Proudly serving South Florida. 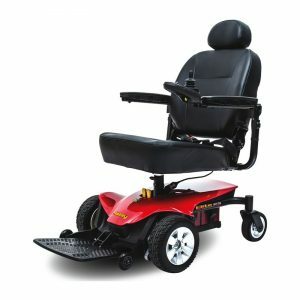 Browse our entire inventory of medical equipment and supplies. The Jazzy® Elite ES Portable combines power and performance with portability. 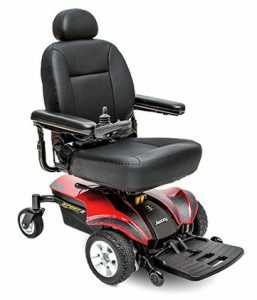 The Jazzy® 1450 is a front-wheel drive bariatric power base with a weight capacity of 600 lbs. 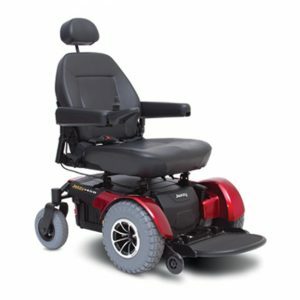 The Jazzy Sport 2 features solid performance indoors and out. 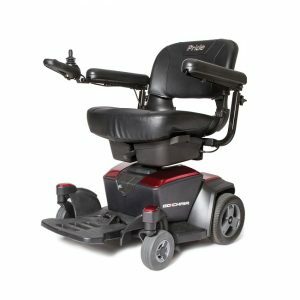 The Jazzy Sport Portable delivers a reliable blend of power, performance and portability.